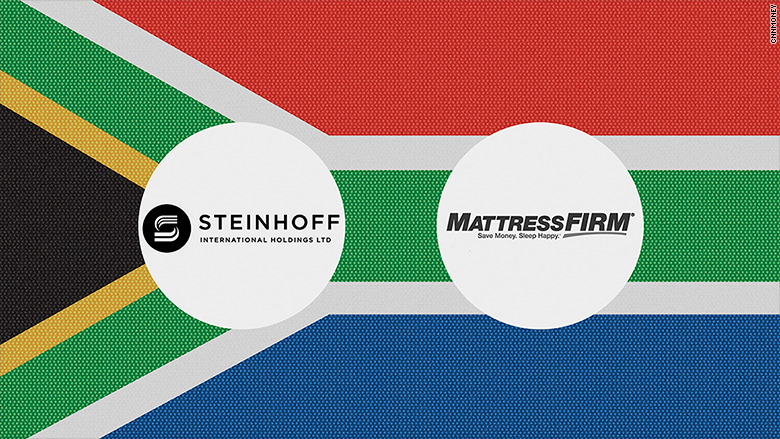 Steinhoff International is buying Mattress Firm (MFRM) for $2.4 billion in the biggest ever African buyout of an American company. The cash offer will see investors double their money overnight. South Africa-based Steinhoff is paying $64 per share for Mattress Firm. Stock in the big-box retailer, which owns Sleepy's and Sleep Train, closed at $29.75 on Friday. Steinhoff operates a retail network across Africa, Europe and Australasia, and wants to break into the U.S. market. The takeover is more than four times bigger than the next largest African-U.S. buyout, according to data from financial intelligence firm, Dealogic. That deal saw AngloGold (AU) buy parts of Minorco for $550 million in 1998. 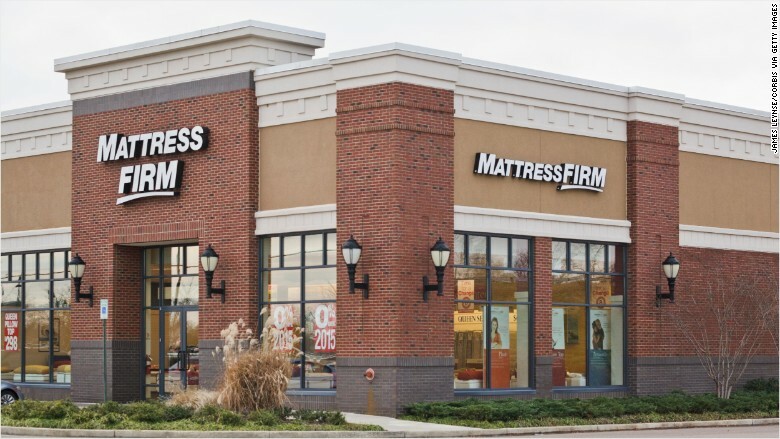 Mattress Firm has thousands of stores operating in 48 U.S. states. Most M&A activity in Africa is centered on South Africa, where $16 billion in deals have been announced this year.